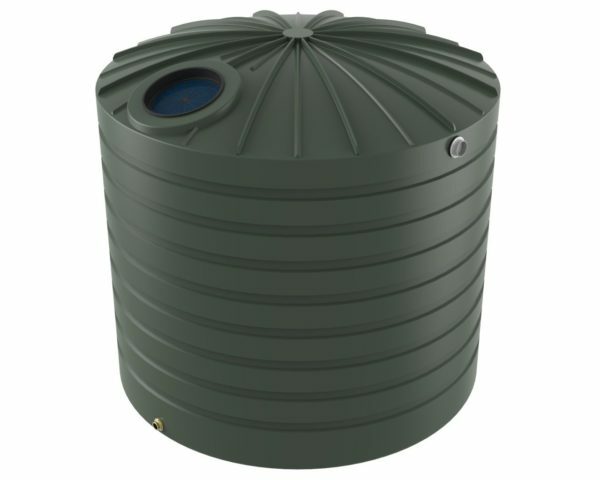 Bushmans new 10,000 TXD2300 tall domed water tanks has been designed to look good and to provide safe storage through out the years. 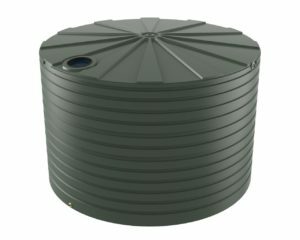 This tank is ideally used on the house or around the farm. This is a mid-sized rain water tank which is often used on the house, around the sheds or as part of an integrated stock watering system. 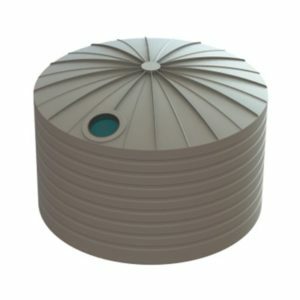 It can be paired with larger tanks to add to the overall storage of a water management system. An example of this would be on farms is incorporated into the stock watering system. 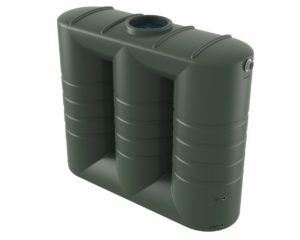 Bushman Tanks commenced operations in 1989, and with this many years of experience and knowledge you can be confident that you install a Bushmans Tank you know you are getting the best. Bushmans experienced staff will work with you to answer your questions and assist you in finding the best solution for your water storage requirements. You call them on 1800 287 462.